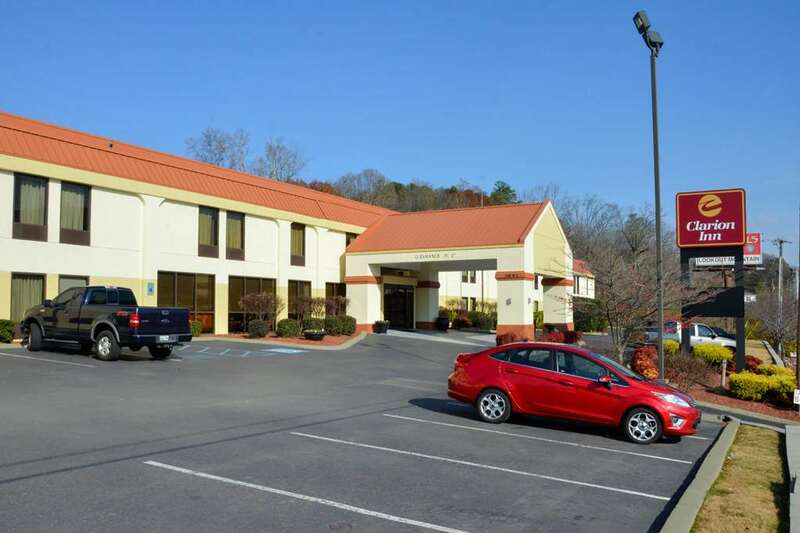 Get more value for your hard-earned money at the Clarion Inn hotel in Chattanooga, TN. We are near Lookout Mt., Creative Discovery Museum, Southern Belle Riverboat, TN Aquarium, Harrison Bay State Park, Bluff View Art District and Prentiss-Cooper State Forest. Life is better when you get together, and you can enjoy such great amenities as free WiFi, free parking, free hot breakfast, fitness center, seasonal outdoor pool, copy and fax services. Your cozy guest room features a coffee maker, hair dryer, HDTV, iron and ironing board. Also, earn rewards including free nights and gift cards with our Choice Privileges Rewards program.